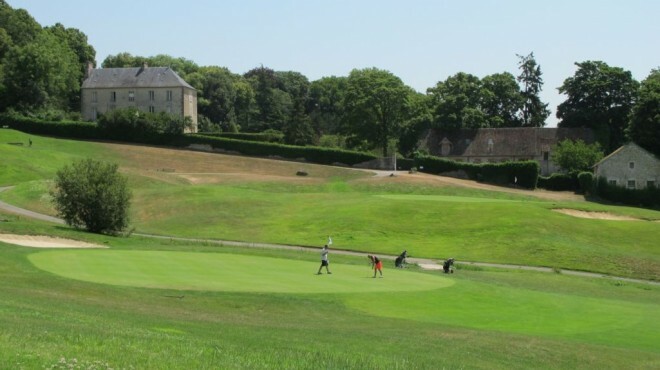 The Golf du Château de la Chouette is located in the park of an historical 17th century Château. 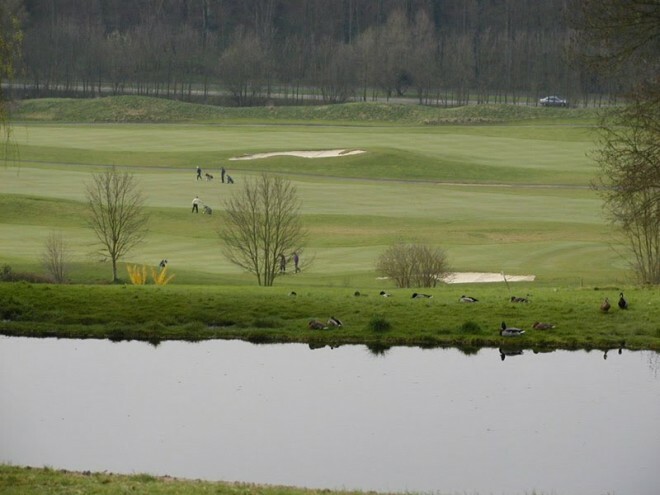 The course was designed in 1998 by the famous Robert Trent Jones Jr. 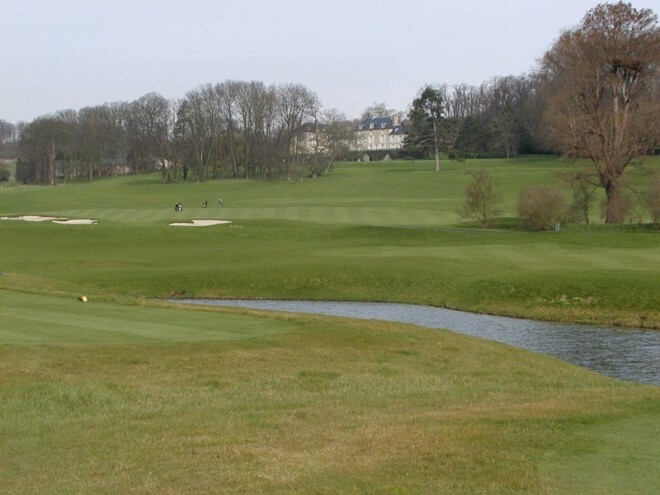 The great environment and the quality of the maintenance are the main assets of this Vexin golf course. 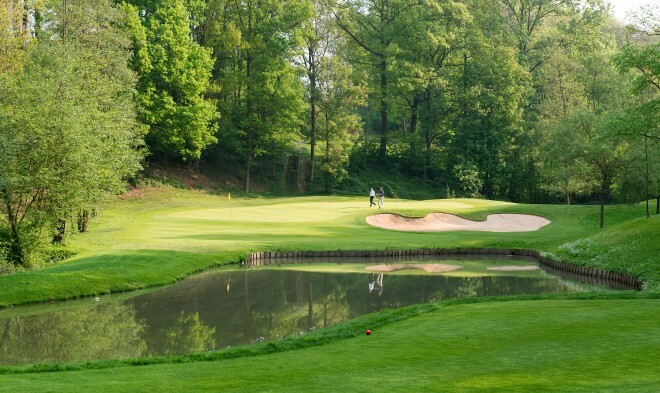 The first 9 holes are absolutely brilliant with numerous water hazards and bunkers that require a game strategy. 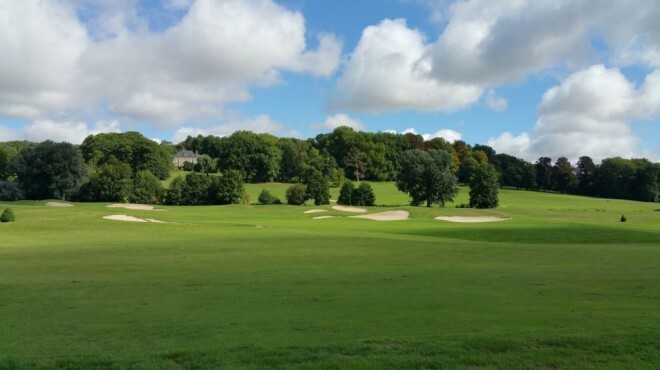 The last 9 holes, open in 2001, stretch in the forest and the hills to create a varied but technical challenge.